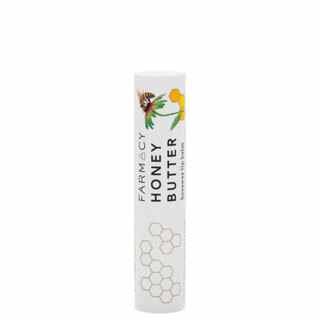 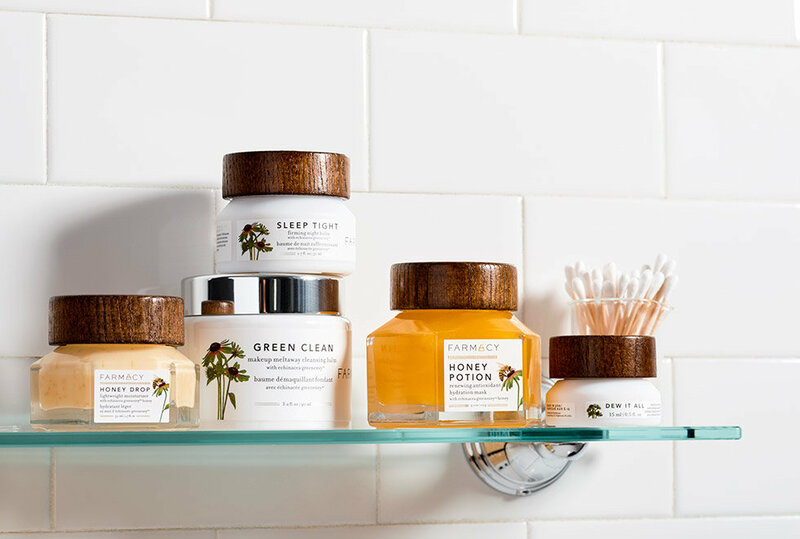 All-natural skincare, from local farms to your face. 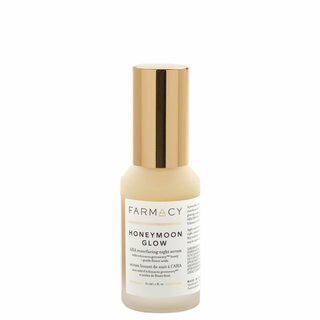 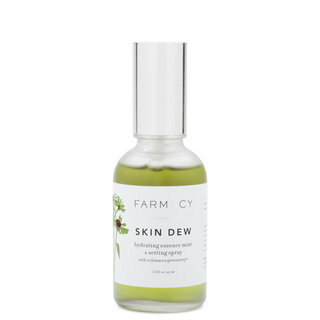 Farmacy founder Mark Veeder partners with organic farmers in upstate New York and cosmetic scientists to craft his line of sustainably harvested, bioactive skincare. 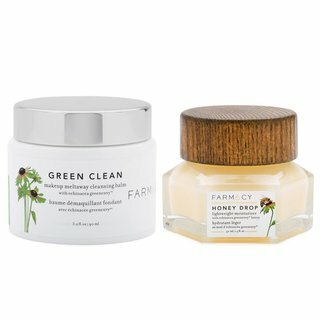 Echinacea GreenEnvy™—an exclusive ingredient with 300% more antioxidant power than regular echinacea—infuses Farmacy cleansers, moisturizers, and masks with potent antioxidants for naturally glowing skin. 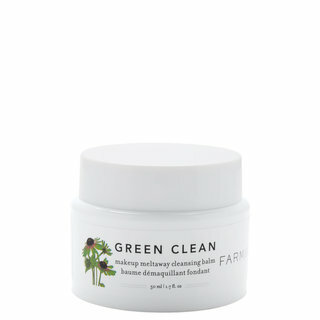 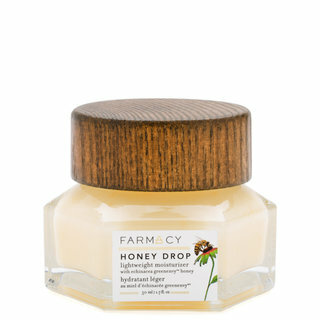 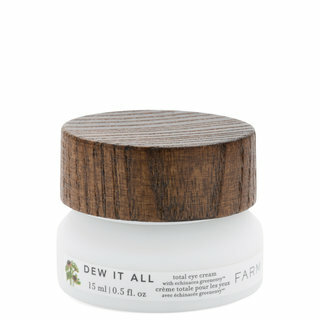 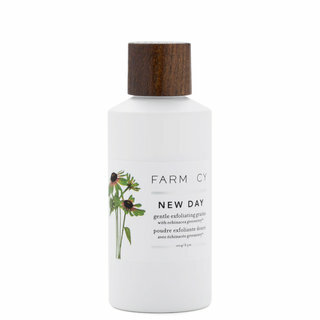 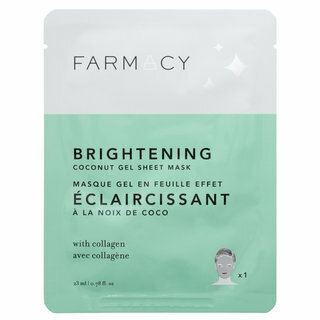 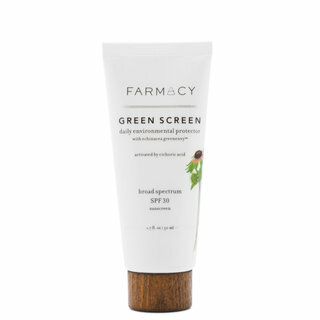 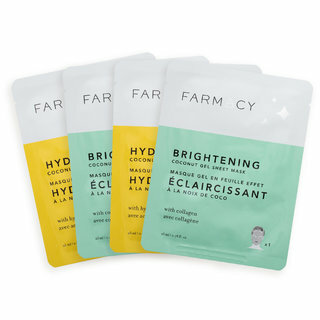 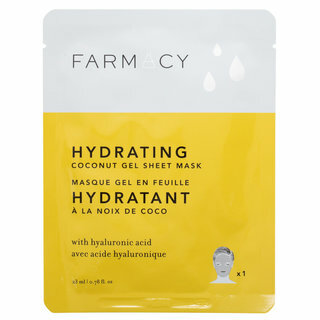 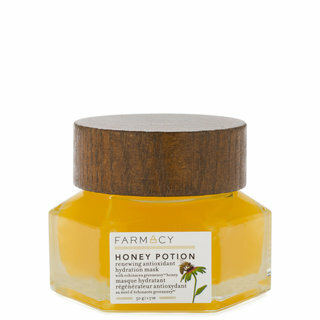 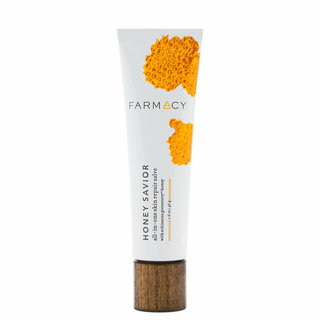 The result is farm-fresh skincare that lives up to its full potency and potential through clean, thoughtful formulas.